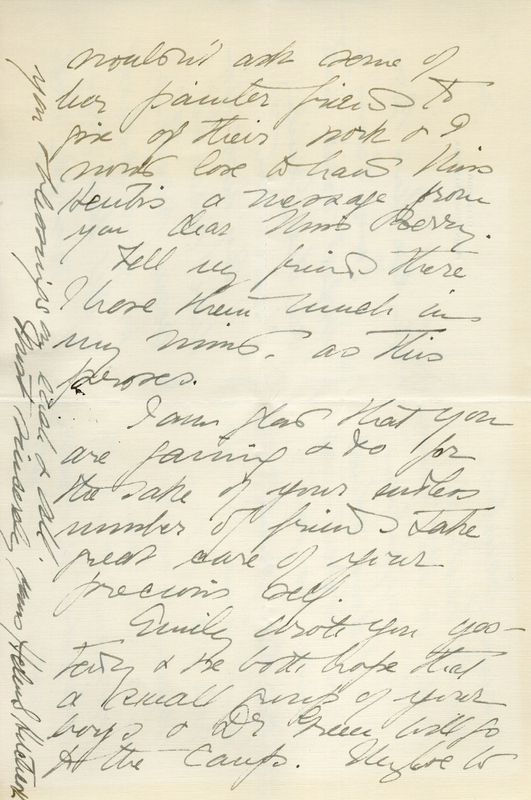 Martha Berry Digital Archive | Letter to Martha Berry from Helen S.H. 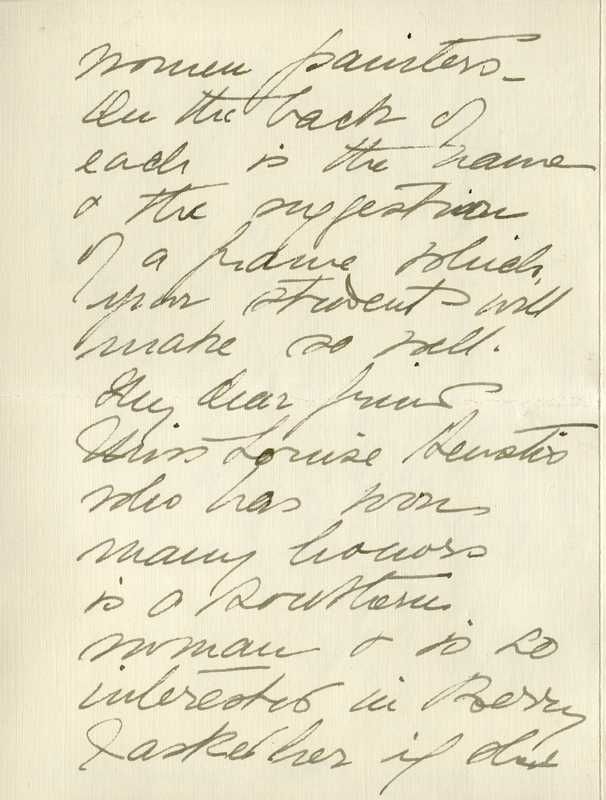 Helen S. H., “Letter to Martha Berry from Helen S.H..” Martha Berry Digital Archive. Eds. Schlitz, Stephanie A., Olivia Mund, Chloe Lombard, Jessica Hornbuckle, et al. 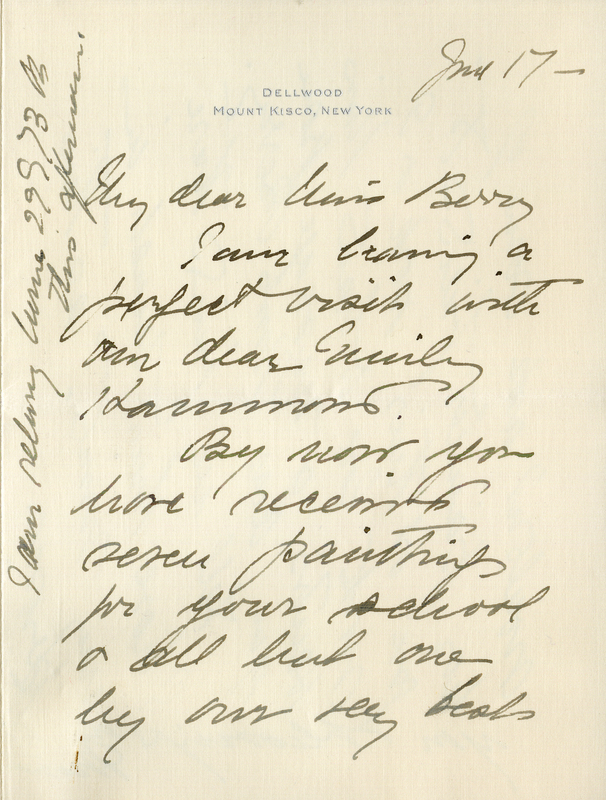 Mount Berry: Berry College, 2016. accessed April 20, 2019, https://mbda.berry.edu/items/show/14522.